“This just feels like a place where you should drink beer,” said James Stutsman, co-founder of City Barrel Brewing. He is standing just inside a set of rolling garage doors at 1740 Holmes St., the future home of City Barrel. Brewery visitors will enter into what will become the beer hall, where exposed brick walls and cobblestone floors await the construction that’s slated to start this summer. “We just wanted to bring something to the Kansas City scene that’s not here,” Stutsman said. The brewery will also experiment with spontaneous fermentation: wild yeast that’s collected from neighborhoods across the metro area. “It will be a sense of local that you can’t get anywhere else,” Stutsman said. The brewhouse will have a canning line, as well as a pair of white oak foeders (large wooden barrels used for aging beer). In a model that Stutsman compared to Side Project Brewing in St. Louis, City Barrel’s brews will only be available onsite. Visitors will be able to see into the production side, which will be open but separated by railings on both sides. The back half of the beer hall will be the taproom with a long communal table and a bar made of Missouri oak with a live edge, where the natural curve or shape of the wood is left intact. The kitchen will have a wood-burning grill and beer-centric bites. “It feels very old world, where you can enjoy a beautiful beer and be comfortable,” Stutsman said. Stutsman and City Barrel had originally planned to be at 1916 Grand Blvd., but the lease fell through this spring. The 8,000-square foot space on Holmes allowed the brewery to add a kitchen, as well as an upstairs patio. On the second floor is what Stutsman calls “the barrel deck,” a patio that overlooks Holmes and a one-barrel pilot system. 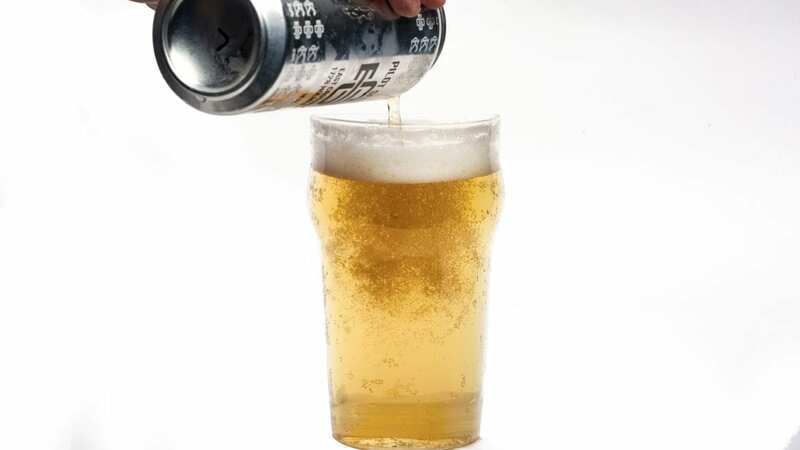 “It’s a small system where I could see us doing collaborations in the future, but also letting anybody who works for the company suggest a beer,” Stutsman said. When City Barrel opens it will be the sixth brewery in the Crossroads, alongside Torn Label, Double Shift, Border, Casual Animal, and Brewery Emperial. — Follow @FlatlandKC for all your Eats & Drinks news. 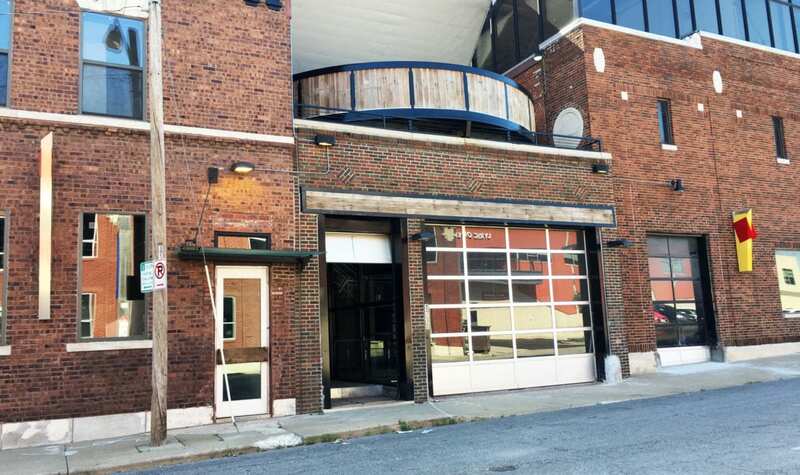 This story has been updated to reflect that the city has designated that the brewery’s address will be 1740 Holmes St.